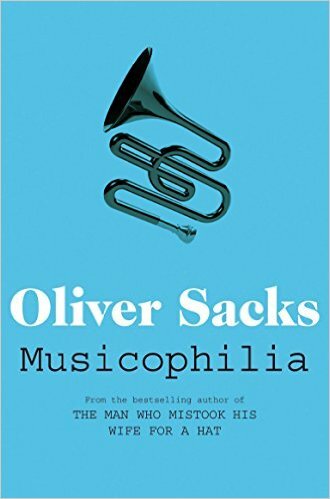 The Neurologist Oliver Sacks published a book called ‘Musicophilia, Tales of Music and the Brain’ which he examines the powers of music through individual experiences of patients, musicians and everyday people. After reading a short section online I was hooked and bought a copy. In 2012, I began the first leg of my ‘Hell on Earth tour’ AKA university. Fast forward to 2016, I read Musicophilia again with slightly more developed focus & in a time where it’s unarguably, human nature, to spend most of our time staring at screens, I was actually able to digest details a lot better. No shame. The saddest film scenes such as Mufasa dying in ‘The Lion King’ or Rose letting Jack go in ‘The Titanic stereotypically encourages girls and women to cry. As a child, I couldn’t evoke those sad emotions easily and I’d be sat, stone faced and non reactive, it was always a passing thought that I might be a boy. However, listening to music does something film never could, it evokes emotions as well as memories. Music takes me back to those sunny afternoons getting up to no good with my younger siblings and the feelings I had for of boy I had a crush on even at the age of 11. February 2005, when PlayStation 2 was still the ‘ting’, EA released FIFA Street. I relished and played the game until I couldn’t bash the buttons any more. Day and night I played Fifa Street but it was the soundtrack that had the lasting imprint on my brain. The fusion of street, freestyle football, synced with international hits and sounds from Dizzee Rascal’s ‘Stand Up Tall’, Sur Choc’s ‘Fuo Ho’ and Fatboy Slim’s ‘Jin Go Lo Ba’ was what inspired me to want to get into Music Synchronisation. Sacks quotes Nietzsche, ‘We listen to music with our muscles’. Listening to music is not just auditory and emotional it is motoric as well. 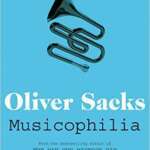 I was impressed with Sacks ability to address my thoughts on my relationship with music in a manner that I never could. So much so, I had Sacks’ quote ‘Musical sensitivity becomes a vulnerability’ tattooed along my left hip. Thus ensuring that, along with food, family and friends my life revolves around music.